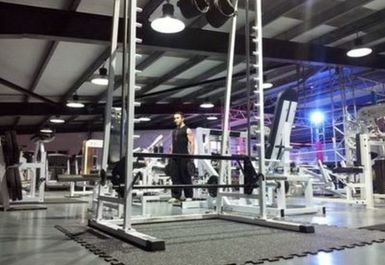 And get unlimited access to this gym and 1756 others. 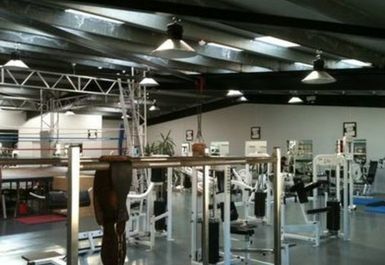 Although this is open 24hrs a day, 365 days a year please note that payasUgym Users will only be admitted within the advertised times. Please telephone ahead (01481 242 996) to arrange admission before your intended visit. 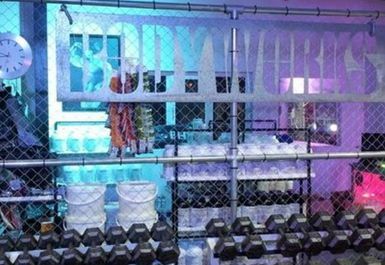 BodyWorks supplies an atmosphere that encourages Fitness with a fundamentally intelligent and motivationally charged attitude in a multi-faceted, cross-training environment. 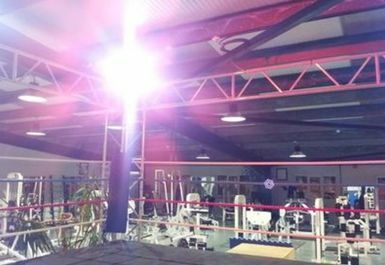 In this gym you will find a fine balance of Cardiovascular, Resistance, Plate Loaded, Free Weight and Combat Sport equipment. Bodyworks has been described as 'back to the future' and is basically an 'old school' training facility with a 'new school' point of view. If you were looking for a spa, a tepid, pampered excursion after a long day at work, you may find that you have disembarked at the wrong port. 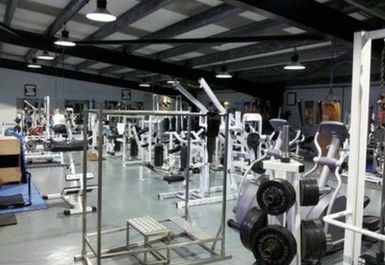 In an atmosphere of applied force, it is a gym with an edge. It will challenge you with its rawness & refresh you with its realness. In an age of standardised mediocrity, mind numbing comfort & dull complacency, it is fashionably unfashionable, a place built the way gyms used to be built and one day may be built again. 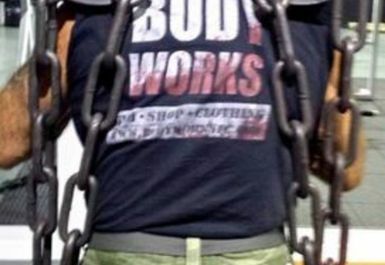 Bodyworks is a chrome & steel environment that will encourage you to recognise your potential and reach for it. A finely tuned machine well suited to the purpose it was designed for. A mechanism for change, it is a tool for survival. OLYMPIC FREE WEIGHTS: 10, 869 KGS. PLUS a variety of bars, chains and specialty devices. KETTLE BELLS: 4 Kg-40 Kg. 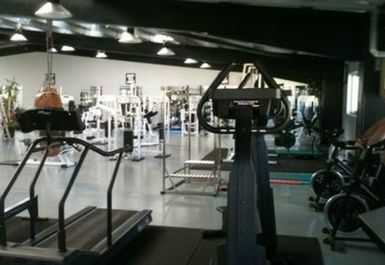 CARDIOVASCULAR: Cardio Equipment here gets a lot of use and therefore they continually upgrade it. 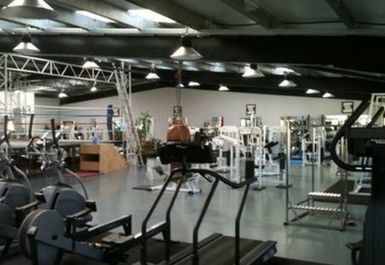 At the present time they have: Life Fitness & Gym Gear Cross Trainers, Startrac & Gym Gear Treadmills, Life Fitness & Johnny G Spinning Bikes, Concept & Water Rowers, Life Fitness & StairMaster Steppers & Cross-Aerobics Exerciser. 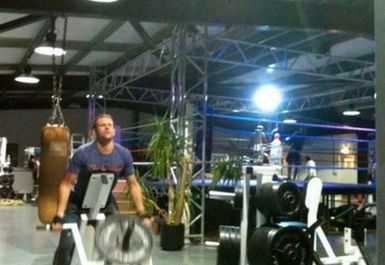 RESISTANCE TRAINING: Paramount Resistance Circuit, Custom Built Cable & Plate Loaded Equipment. COMBAT: A 12 Sq.Ft. 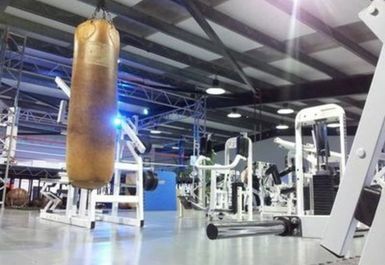 SPARRING RING, a variety of Heavy & Light Punching Bags including: ProBox Heavy Leather Bag, a ProBox Upper Cut Heavy Leather Bag, an Everlast Heavy Grappling Bag, and Everlast Speed Bags. SHOWER AND CHANGING FACILITIES: Men's and a separate Ladies shower and changing rooms. PERSONAL FITNESS TRAINING & NUTRITIONAL GUIDANCE: Multi-Faceted, Expert Professional Fitness Training & Nutritional Services Available.